And now new details have emerged from the big day shared by Sam Wood, 38, and Snezana Markoski, 38. According to Nine Honey, the pair shared their first dance to a cover of the classic song Stand By Me. 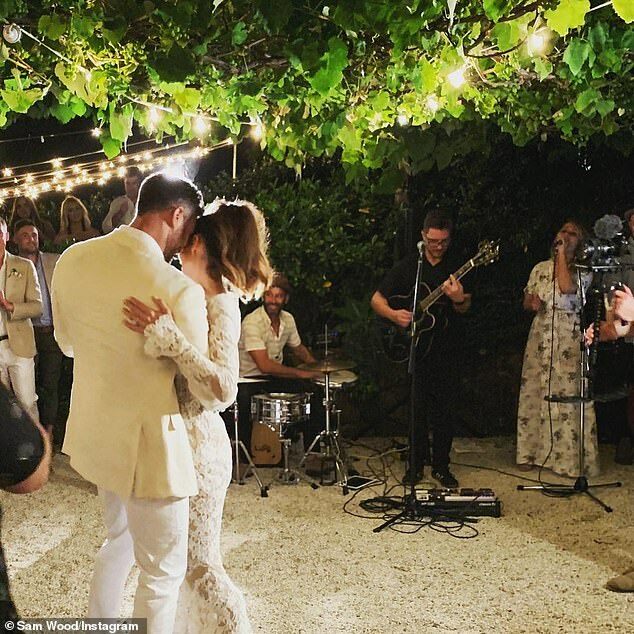 The newlyweds slow-danced to the song, originally recorded by Ben E. King in 1972, in a garden setting lit by fairy lights. Meanwhile Snezana enlisted a celebrity stylist to look truly magical for her nuptials. The brunette beauty’s sleek and glowing hair and makeup looks were created by Tahlia Jayde. The artist is known as an A-list stylist, beautifying well-known names including Bachelor in Paradise star Keira Maguire and actress Jodi Gordon. 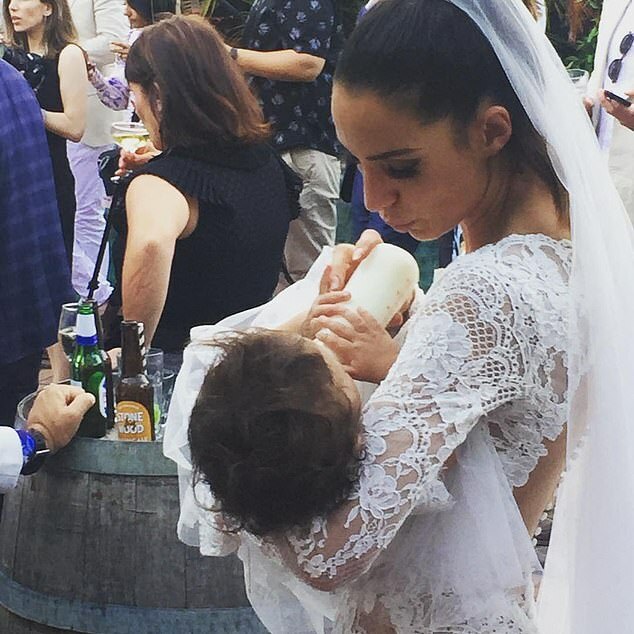 Earlier this week, Sam took to Instagram to share some touching, candid photos of his new bride Snezana taken on their big day.